We help people to compare and find the optimal yacht ownership and make their investment possible on their terms. Whether you are renting (charter), sharing (fractional) or buying (investing) a yacht for charter ownership. 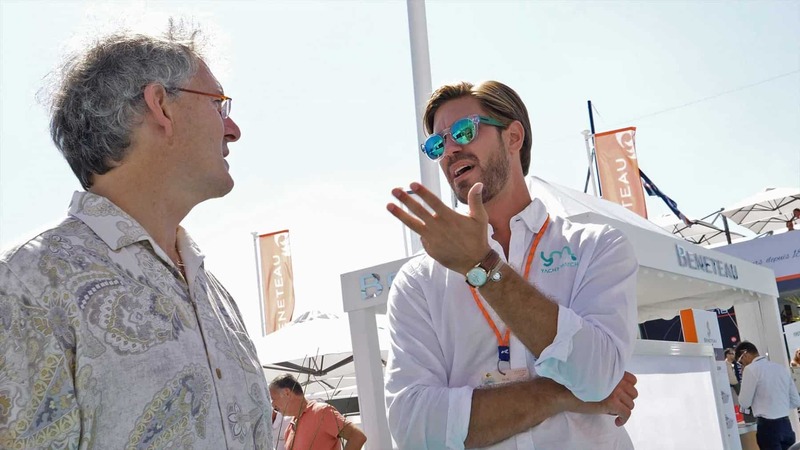 Whether you are new to yacht charter ownership or a seasoned investor, our goal is to give you a comprehensive overview of the possibilities in the charter management market. We cover topics that are important to consider when planning to invest in a yacht with charter management. 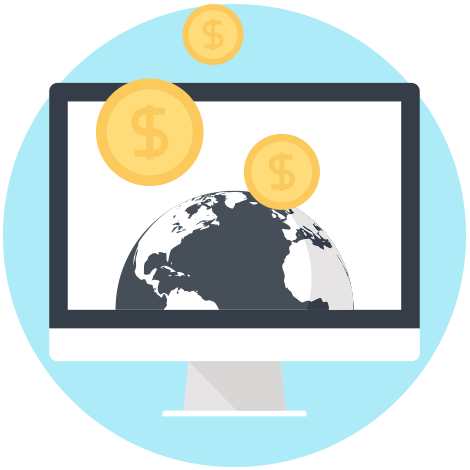 We unlock the market and guide you through the entire purchasing process. Meanwhile, we'll broaden your perspective and make you an informed decision-maker. Thanks to our unique position in the market and our partner network, we can use the business intelligence to create unmatched offers and customised investment options that match your needs better than traditional charter programs. If you've already got an offer, we can match it! 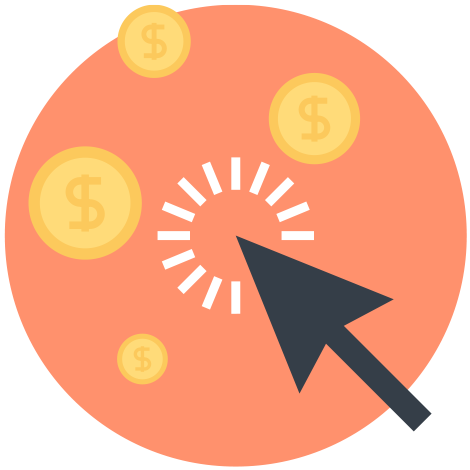 You will gain access to great deals and become equipped with the best comparison tools and financing options. Europe, Caribbean, South America, South-East Asia… the possibilities are endless. 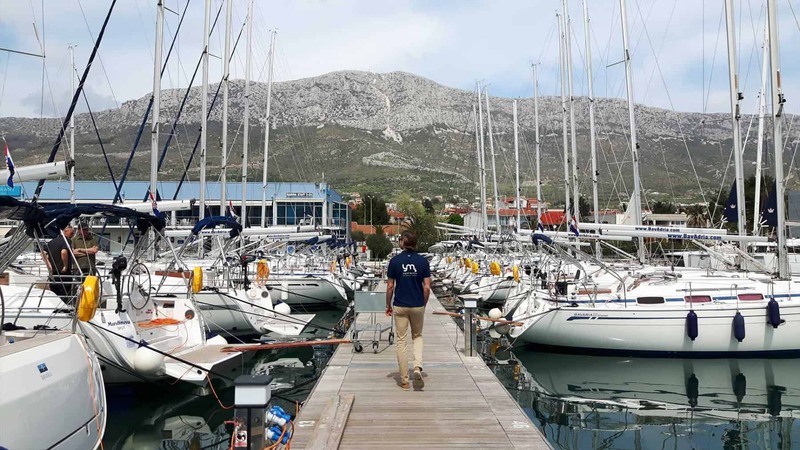 Whether you are an experienced sailor heading out to explore uncharted waters or looking for a yacht charter destination for your holiday, we are here to help you! 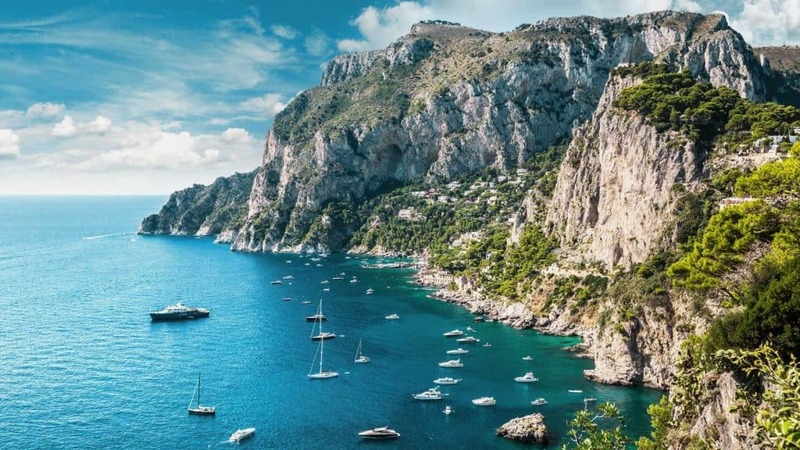 Whether you are looking for relaxation, excitement or both, you can be sure to find what you're looking for in one of these destinations - or why settle for one? 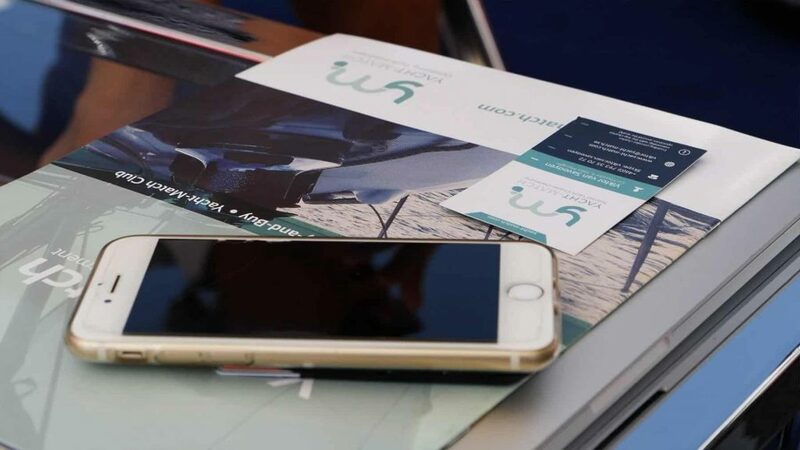 Did you know that you can arrange a charter week with the yacht of your choosing together with the operator that we match to your preferences and when you choose to buy the yacht, you’ll get the cost from the charter week deducted from the total price of the yacht? 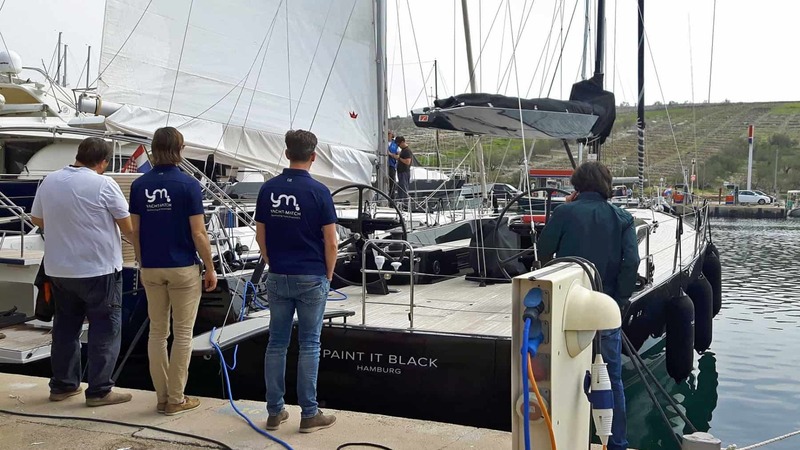 Get a taste of sailing the yacht, see the marina and learn more about the operations. Is there a better introduction to your new lifestyle? 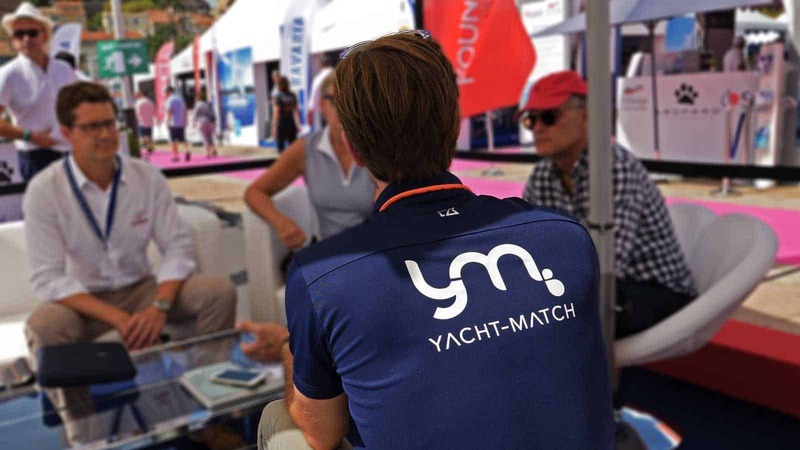 Starting your ownership is made easy with Yacht-Match and suits everyone: Choose a ready made programme, and press go – or choose to investigate the market with your own consultant and purchasing advisor from Yacht-Match. Yacht-Match is specialised in yacht charter ownership and management. 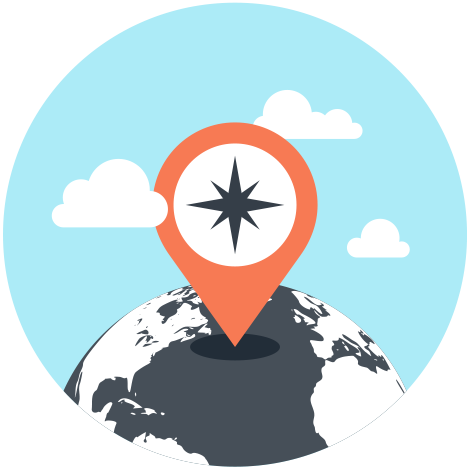 Together with our partner network, we provide tailored solutions that match your preferences. First time investing in a yacht? Know the tricks of the trade? 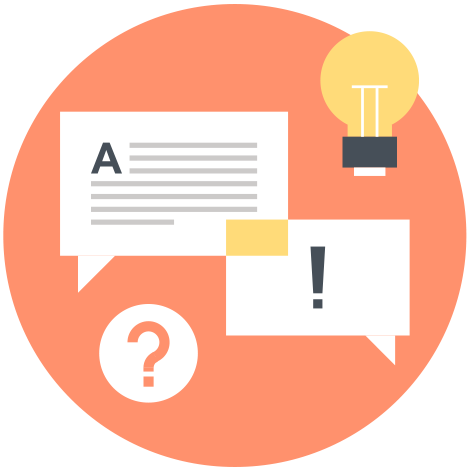 We give expert advice and guide you all the way through! 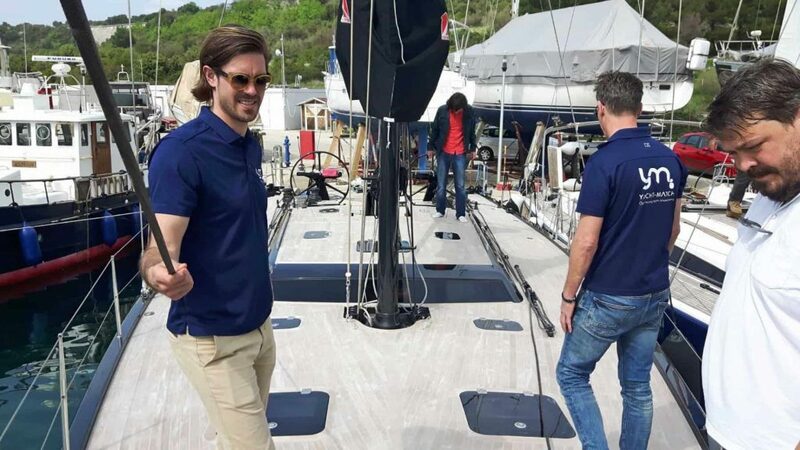 Wondering if it’s worth investing in a yacht? 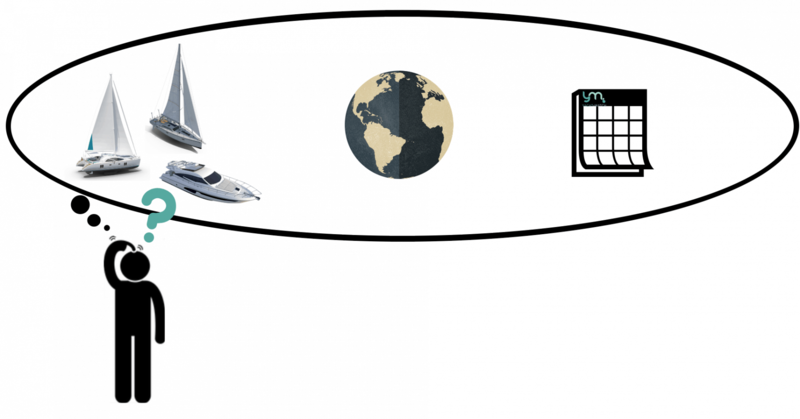 What is the best destination to charter a yacht? 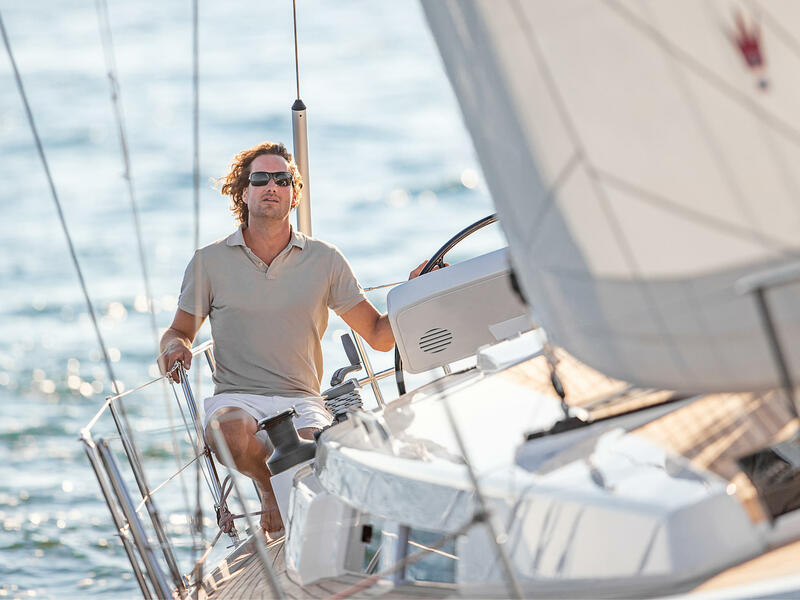 What is yacht ownership all about? We have all the answers! Receive extensive guides, detailed reviews and limited offers. Get invited to webinars, personal viewings and boat shows. As a VIP subscriber, you simply get more. 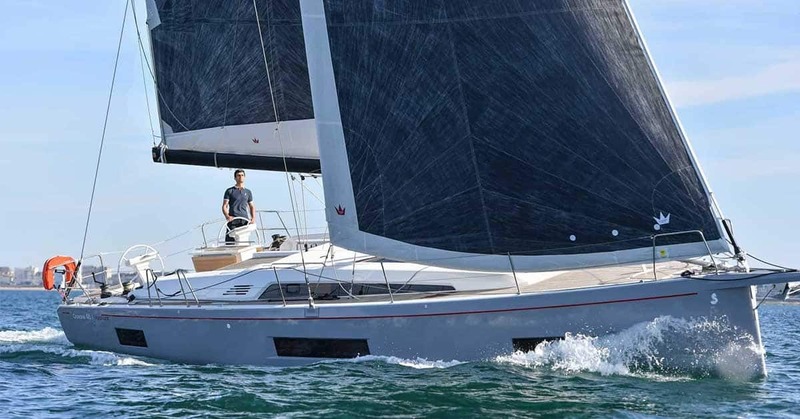 Design your own sailing experience! We have boutique charter operators as partners around the world. You choose the yacht and destination, we match it with the operator that best suits you. There are as many ways to own a yacht as there are owners – at least there should be. That’s why we created Yacht-Match Consultancy. Professional and unbiased guidance to secure the best possible investment for you. 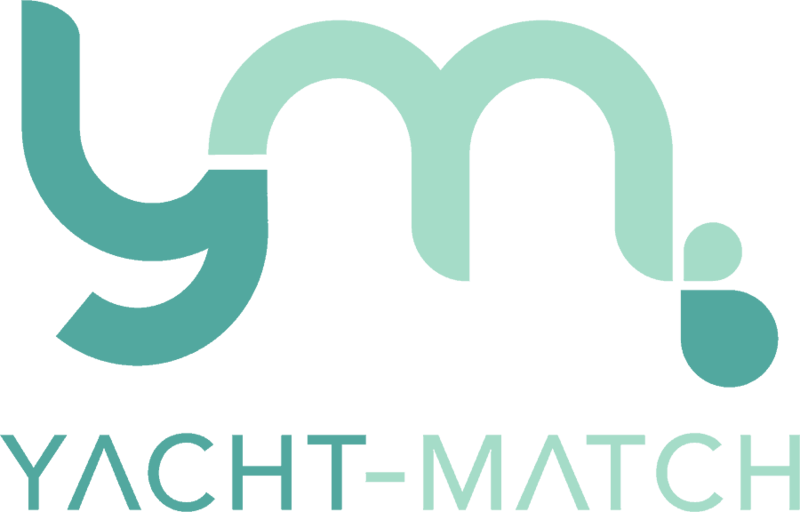 Interested in becoming part of our Yacht-Match network? Great! Let’s see what we can do for each other. Yacht-Match provides custom solutions to own a yacht in charter – we are unbiased and guide you from start to finish. 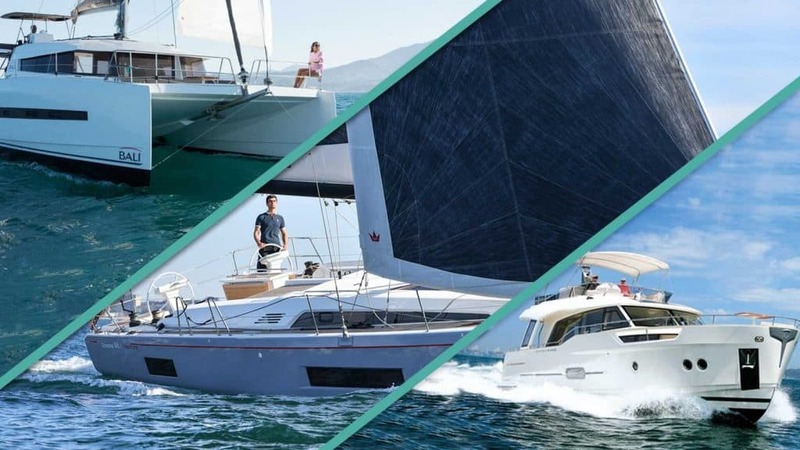 We provide tailored charter ownership from a wide range of sailing yachts, catamarans and motor boats from the renowned yards. 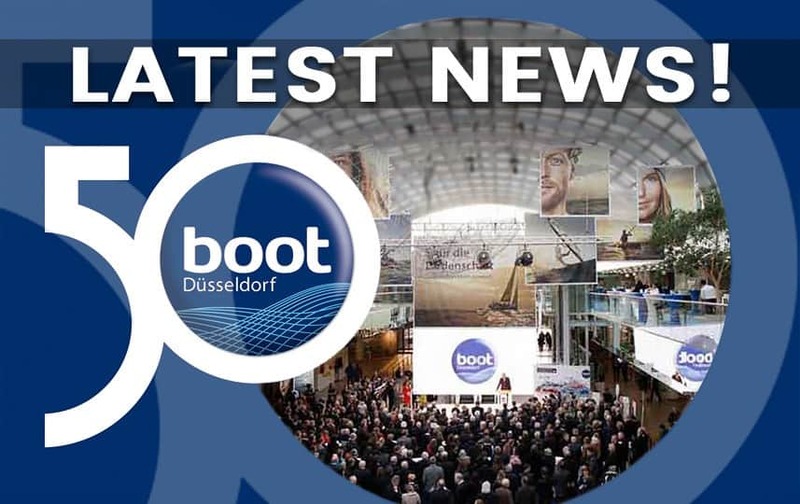 Get updates and the latest news from the boat and yacht charter industry! News articles and top stories from around the world. Enjoy the warm waters and exceptional service. We are proud to present our worldwide destinations in the most sought-after sailing areas. 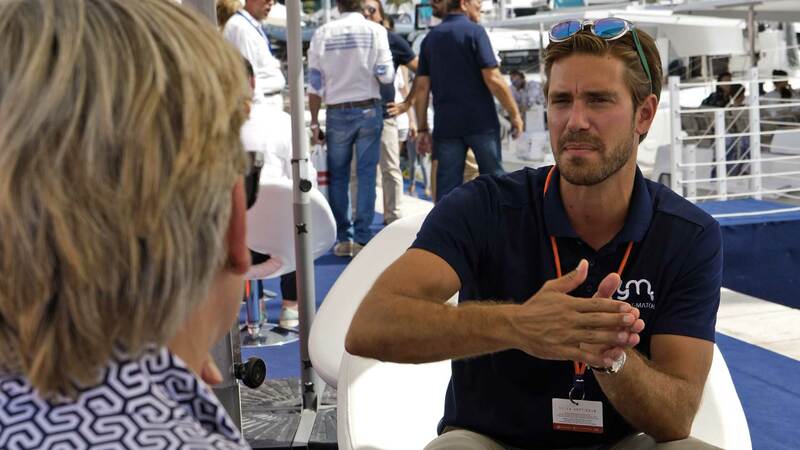 Come and meet us at selected boat shows and events around the world. 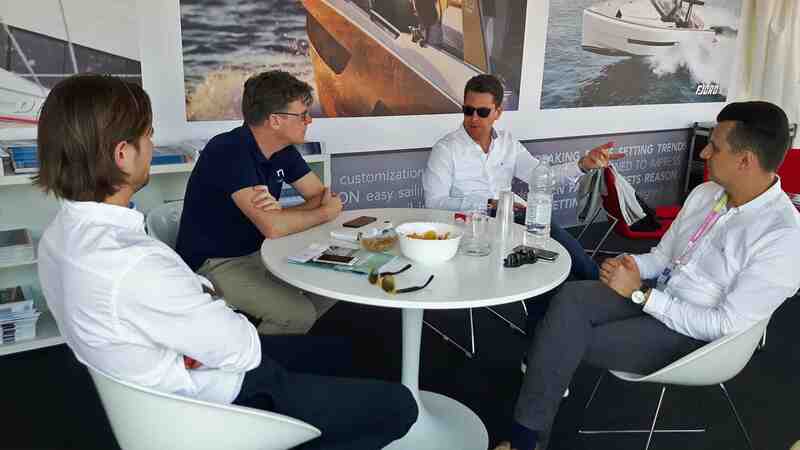 Book a Meeting to hear more about the Yacht-Match concept and our services. We are the expert you are looking for! 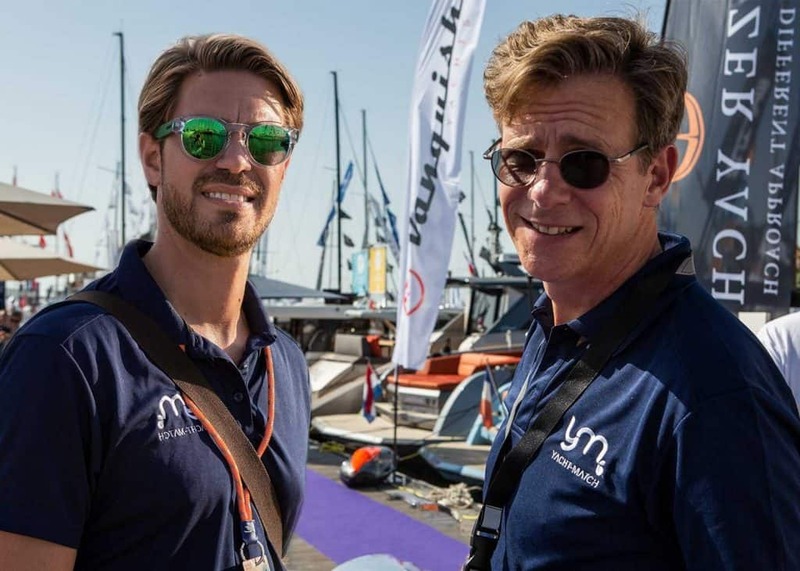 Years of experience in the industry and passion for sailing, traveling and helping others to fulfil their dreams. These are the reasons why we started Yacht-Match. Our mission is to inform you about the possibilities in yacht charter and to find the ideal solution that matches your needs. Learn more about owning a yacht in charter!